Idaho Border Collie Rescue View other Border Collies for adoption. This girl is Sally! 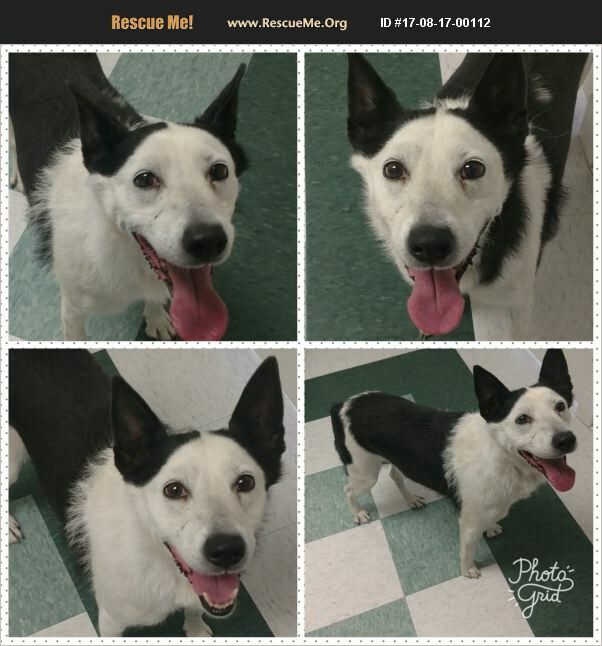 She is an adult Border Collie mix with a docked tail. We are estimating her as a mature adult, around 5 years old. She weighs 42lbs and is very friendly! She loves to meet everyone and everyone is her friend. She is very smart, and knows exactly where the treat jar is kept and knows that she gets a treat when its time to go back in her kennel. She gets along with other dogs great! She has an energetic soul typical for a Border Collie so an active home would suite Sally best. She will make a great adventure buddy for someone!